If you want more customers, then it helps to focus on their experience after reaching your website. 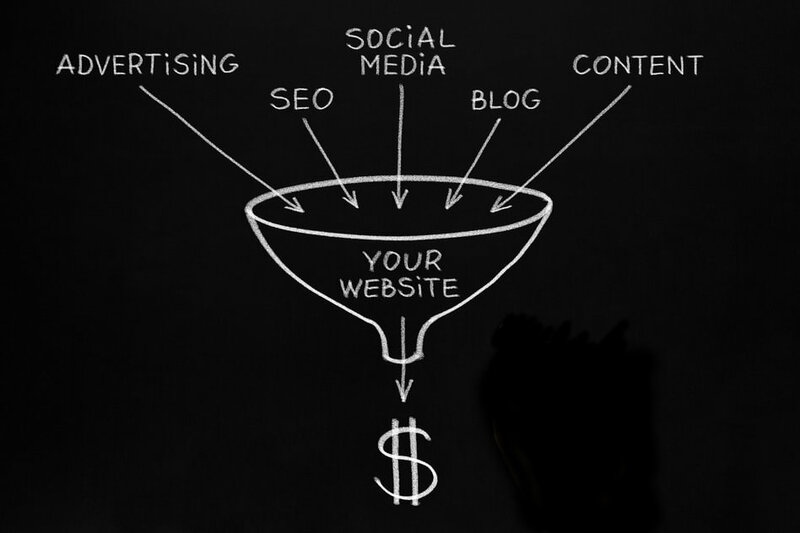 Optimizing your online sales funnel can cut your customer acquisition costs which will help make your paid advertising campaigns more profitable. Paid search is a popular method of client acquisition for new businesses. AdWords, Bing pay-per-click and Facebook are three of the most popular paid search providers for reaching new customers. Outbound marketing can be a challenge when your new lead is cold and doesn’t trust you enough to take out their credit card and order on their first visit. What usually helps is when you offer them a trial (like a pdf report) to sign up to your email list. An email newsletter allows you to break the ice and cultivate a relationship with the new customer by showing all the ways your business can help them. Once your customer is at your door you need to optimize your customer acquisition funnel so that you’re actually converting these leads into customers. Here are some tips to optimize this portion of the funnel and help keep your customer acquisition costs low. Your onboarding process for your customer will determine how well they like your platform and whether they stick around past the first month. The better your onboarding experience, the lower your cost will be for acquiring new customers as you avoid needless churn. Employ salespeople to drive your trial customers into higher tiers. You can help your new customers make a decision to buy sooner by having your salespeople call your customers or reach out to them through email during their trial period. Go over your price points and make sure that they resonate with your target demographic. For example, you’ll want to make your service or product affordable for businesses if you’re B2B. At the same time, the price should also be able to scale upward, sometimes steeply, for your enterprise clients. The most important thing of all is to have a great product or service. If you’re confident about your offering, you create a buzz where people start gravitating towards your product. This will also help keep your client acquisition costs low as you gain more word-of-mouth referrals for new customers. If you’d like to see how Rainmaker can help you pull more customers into your online sales funnel, contact us today.